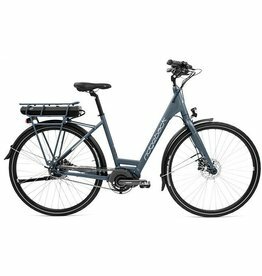 A good electric bike is amazing - twice as much fun for a fraction of the effort, like having a permanent tailwind and then some. 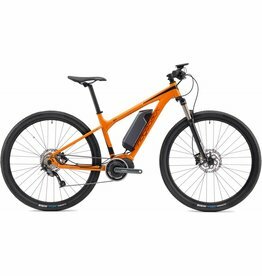 You can get 70-150 km out of a single charge, depending on how heavy you are and how much effort you put in, and it takes about 4 hours to charge a battery. 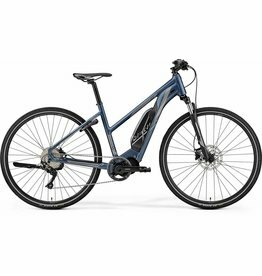 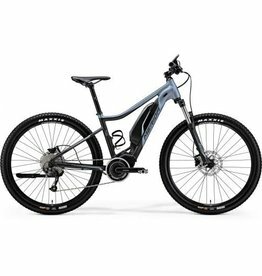 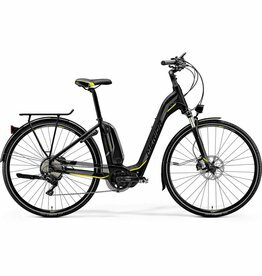 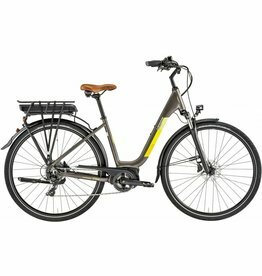 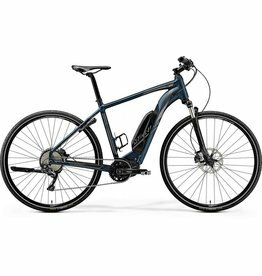 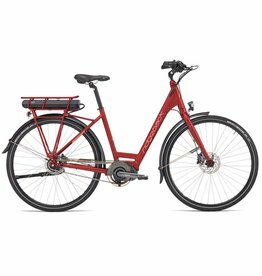 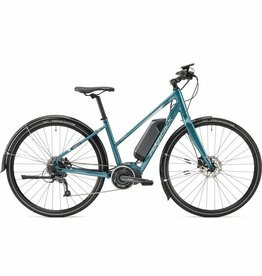 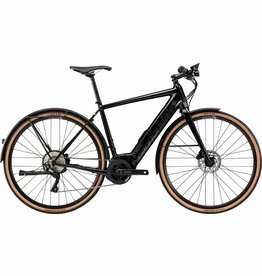 Electric bikes are great for commuting to work and exercises. 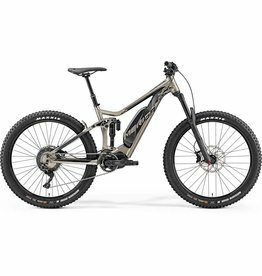 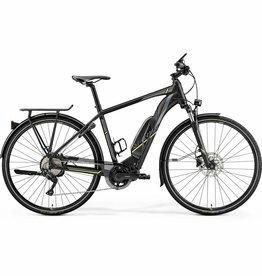 It is also amazing feel to ride an electric mountain bike - effortless hill climbing!